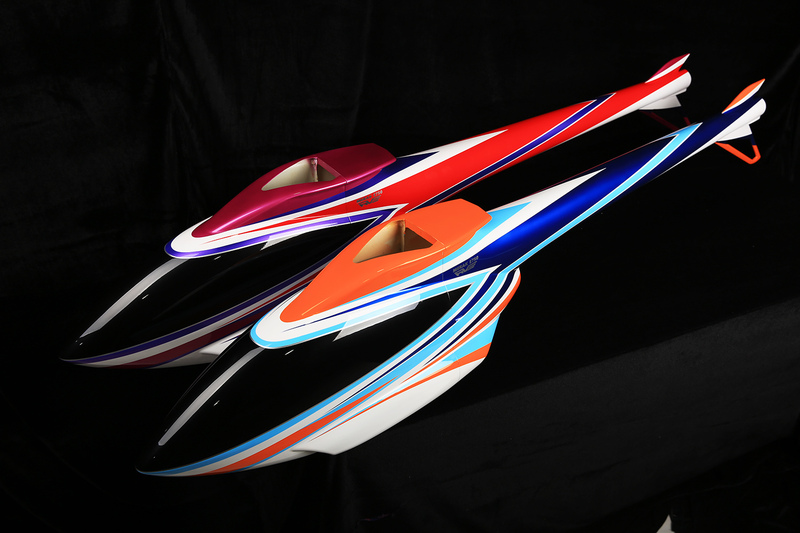 RVE is committed to using technology and innovation to bring new feeling to helicopter aerobatics. 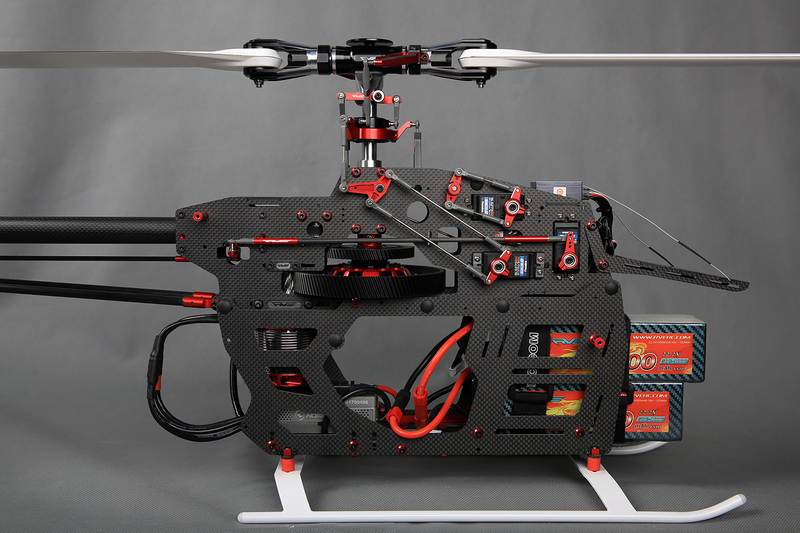 The company regards "Refined Victory Equipment" as its main idea, strives to become a leading brand in the field of remote control model helicopter competition, and redefines the precise flight connotation of F3C with first-class technology and exquisite craft. Since its establishment, RVE has always adhered to the spirit of "seeking quality and sincerity, stimulating innovation". Always practice the concept and value of "precise, precise and exquisite" products, and penetrate the outstanding innovative ideas into every detail of products, showing the infinite possibility of flight. The company's flagship aircraft is the MERAK 750 F3C competitive aircraft, which has been verified and tested for a long time before finalization and mass production. 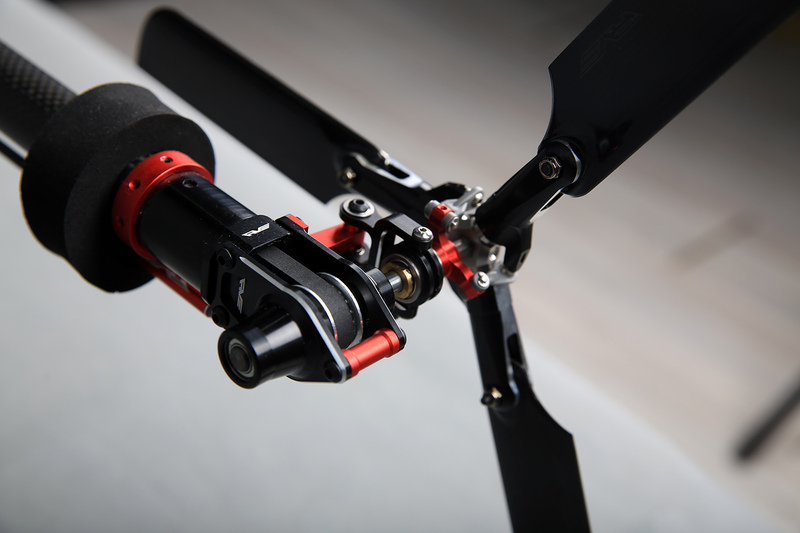 The rotor head reduces the height as a whole, and enhances the control response speed and wind resistance ability of the body. The control length and the sweep angle of the paddle clamp are increased, which greatly enhance the pitch and the resolution of the control surface. The enlargement of the phase rocker bearing can effectively control the virtual position and prolong the service life. The pitch control rod adopts titanium alloy adjustable teeth and high pitch pitch. The inclined plate is supported by two thin walled bearings, and the side is also provided with a locking structure to effectively reduce the control of the virtual position. Super hard 12MM hollow spindle has high concentricity. 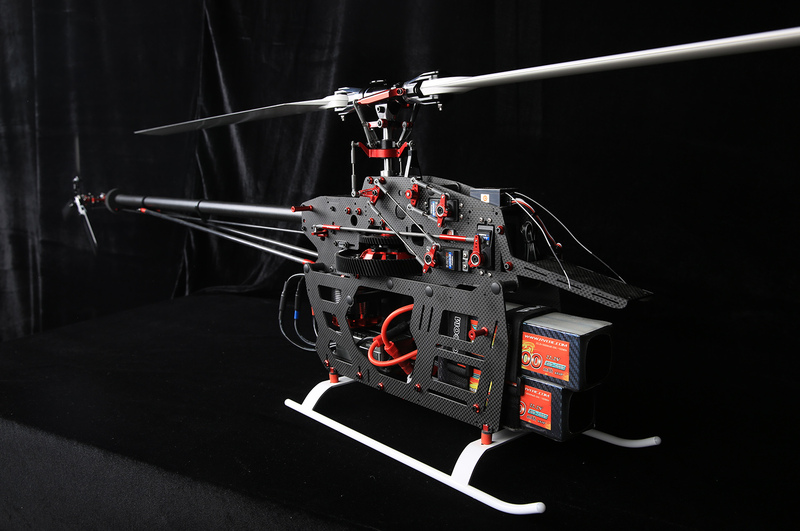 The three tail rotor system makes the tail control more precise and effectively increases the tail locking effect under strong wind measurement. The gear adopts 20 degree helical teeth, the mute effect is obvious and the gear life is increased. The diameter of the tail sliding sleeve is increased, and the wall thickness is increased to prevent breakage and wear resistance. The tail rudder control rod adopts 4mm carbon fiber rod to increase control accuracy and reduce resonance, which is reliable and durable. The design of adjustable rocker arm and double push connecting rod makes the adjustment of tilting plate easy, control more precise, and also prolong the service life of steering gear. The design of the power battery plug installation base is convenient for the plug and plug of battery plug. All aluminum alloy lightweight tripod has high strength and good toughness. Part of the metal parts are processed by mirror gloss, and the quality is first-rate. Four side plates are bonded together by 10MM carbon tubes. The overall structural strength is improved obviously, and the side plates are not easily deformed. When bonding, special fixture is used to prevent distortion during forming, to ensure the verticality and smoothness of the three bearing seats of the spindle, and to facilitate installation. 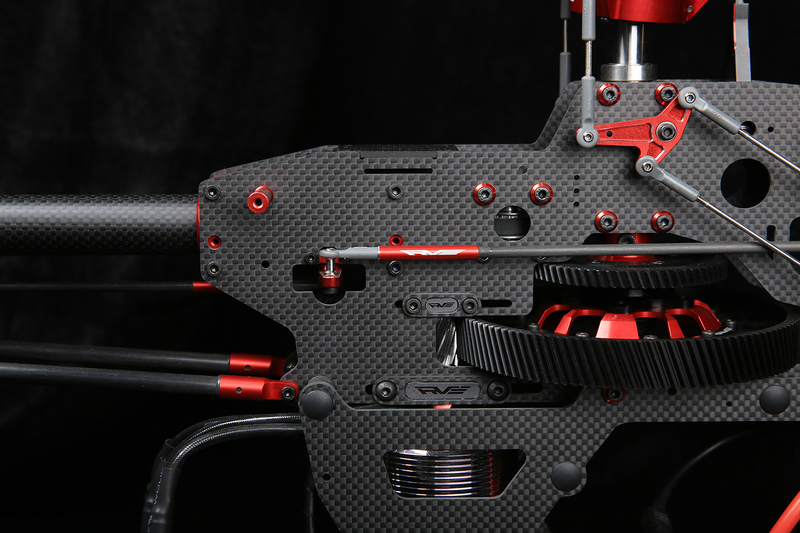 The side plate is made of pure Japanese imported Dongli carbon fiber. The rigidity of the plate is better than that of the domestic carbon fiber board. The screw and support pillar at the joint of inner and outer plates are replaced by carbon tubes, which can effectively enhance the overall torsion resistance and reduce the weight! Optimize the space of battery storage and the location of the front equipment installation board, so that the disassembly and assembly of large capacity batteries will not be stuck. Qingdao Chang Xiang Aviation Technology Co., Ltd.
Zhenjiang Road No.7, Qingdao Shibei District, Shangdong Prov.